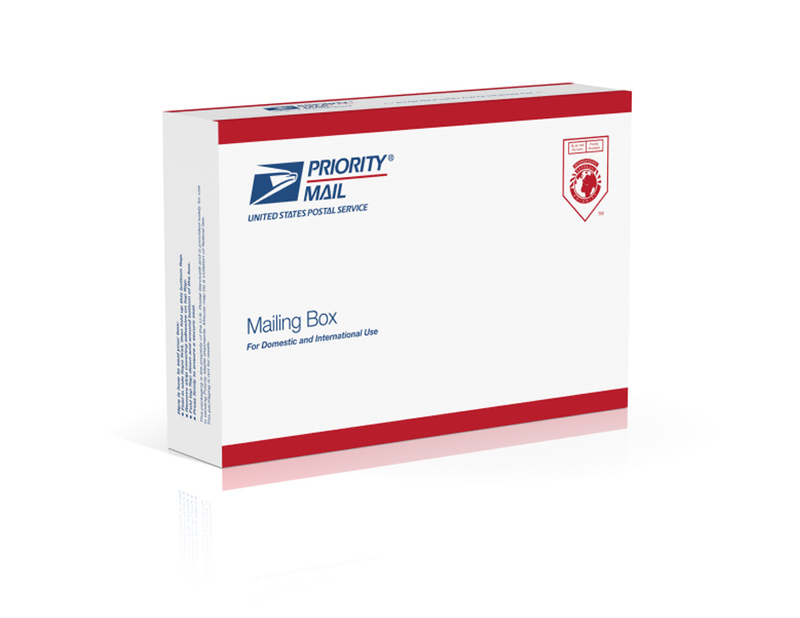 The US post office (USPS) offers some excellent shipping options for our international customers with its flat rate box program. We have created the list below to help you plan your order by showing you what can fit into the various size flat rate boxes. 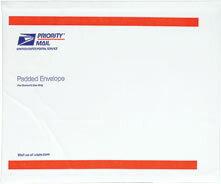 Please e-mail us if you have questions about whether your order will fit into a flat rate box. 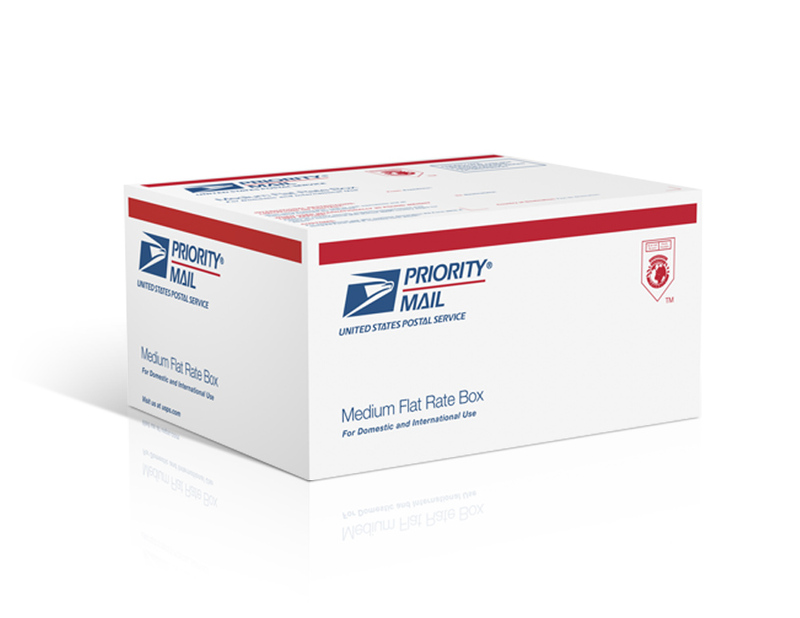 Flat Rate box shipping options are not available when you use our website shopping cart. Please e-mail us when you are ready to order and we will enter your order into system. 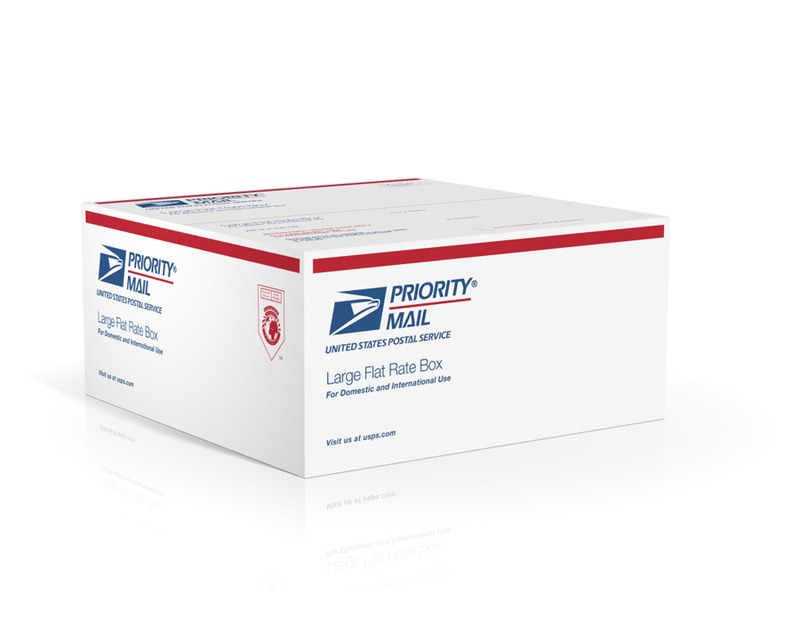 Also, please remember that we don't have to use flat rate boxes when shipping by USPS Priority Mail. 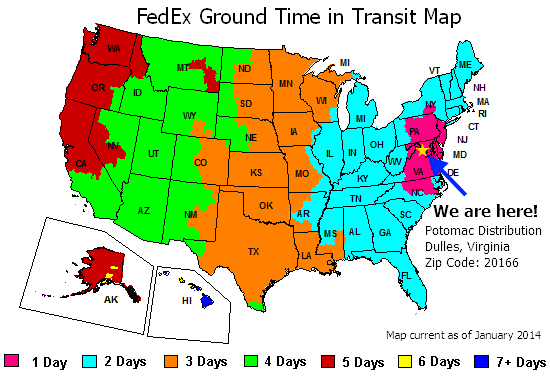 We can either use a flat rate box or pay the post office based on the weight of your package. The flat rate boxes are a good deal if your order consists of heavy, dense items. Often, it is better to pay based on weight if your order consists of light items. $101 for 14-21 day delivery to any country in the world! $81 for 14-21 day delivery to any country in the world! $35 for 14-21 day delivery to any country in the world! $34 for 14-21 day delivery to any country in the world!